I first wrote about Nacho Mama Tees on my blog last year when I first started to do giveaways. In fact, it was the second giveaway that I ever did! I loved the dachshund shirt that I got and emailed the company to review another one of their shirts. 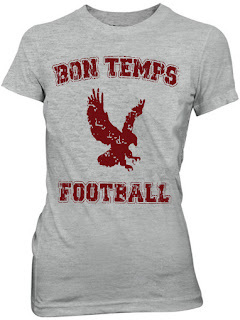 They sell very affordable t-shirts and even have a set of them that cost only $6.99! 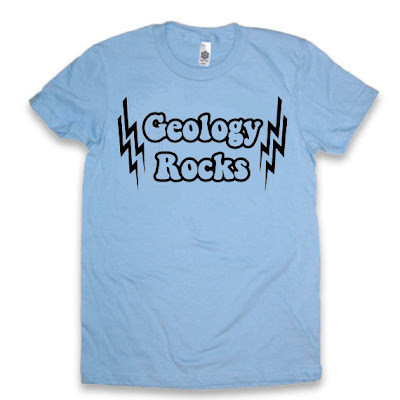 Since my husband is a science teacher, I chose this awesome Nacho Mama Tees geology rocks t-shirt for him in grey. They shirt is quite a nice quality and fits well. My husband loves it! The shirt retails for $16.99 and comes in grey, blue, and white. This shirt comes from a line of funny t-shirts. There are many different choices for both men and women. This one is too funny! The giveaway will be for a $15 gift certificate from Nacho Mama Tees to one lucky reader of The Nutritionist Reviews. The giveaway is open until Midnight on Tuesday September 13th. Winner will be chosen on Wednesday September 14th using Random.org. The winner will have 48 hours to respond or a new winner will be chosen. Visit the Nacho Mama Tees website and let me know which shirt that you would choose if you won. -Sign up for SocialSpark (must be a blogger) via this link (5 entries). -Sign up for Groupon via this link (4 entries). -Sign up for the Swagbucks search engine via this link (5 entries). -Sign up for Ebates (get money back on all online purchases) via this link (4 entries). I like the Dunder Mifflin t-shirt! I like the overlook hotel shirt....love that book! I like the Leprechaun shirt for women since my soccer team is called The Leprechauns. I entered your cutco knife giveaway. I entered your revenge is ... giveaway. I entered your Hello Skinny Jeans giveaway. I entered your handful bra giveaway. I entered your urbandillo purse giveaway. I like the Bayside Tigers tee. I entered the hello! jeans giveaway. I entered the Handful bra giveaway. Bon temps shirt! I'm a truebie! !